Julia Levy is the Founder of WhyWeGive.co, a community for ordinary philanthropists to share stories online and create conversation offline. She has worked in philanthropy for over ten years. Julia holds a Certificate in Fundraising from NYU’s Heyman Center for Philanthropy and an undergraduate degree from Cornell University. Julia has taught fundraising workshops, most recently at The Brooklyn Brainery. Follow her thoughts on philanthropy and more on Twitter. 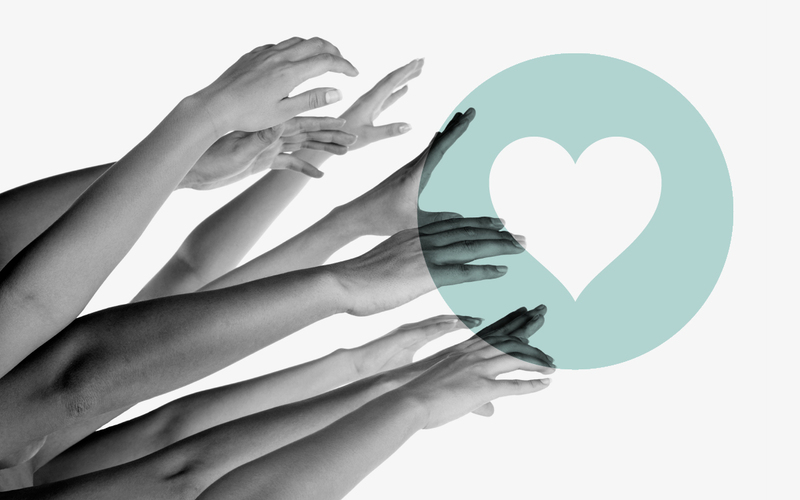 Join us for a panel discussion to explore the emerging landscape of "Digital Philanthropy". A conversation on how technology has fueled a bottom-up approach to giving and the role of the resulting grassroots communities.